MURATEC has designed a new generation CAD/CAM system for high-quality NC programs, which can be produced without the need of any specialized machine training or programming knowledge. Large quantities of parts data can be regulated, searched and selected quickly. MURATEC has designed a new generation CAD/CAM system for high-quality NC programs, which can be produced without the need of any specialised machine training or programming knowledge. 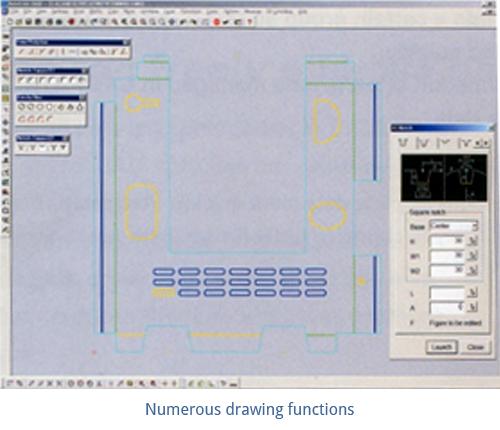 Inbuilt CAD functions available and sheet metal CAD system enables you to get functions of high quality and an outstanding operational interface.Converting DXF data from other CAD system to CAMPATH is simplified by using the conversion setting, in which you can designate the converted layer in advance. 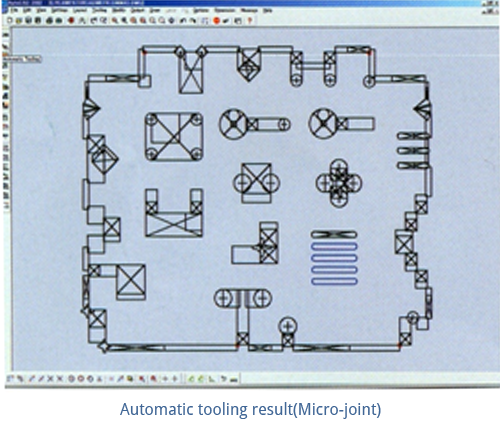 The best know-how of machine manufacturer makes it possible to offer advanced automatic processing features. 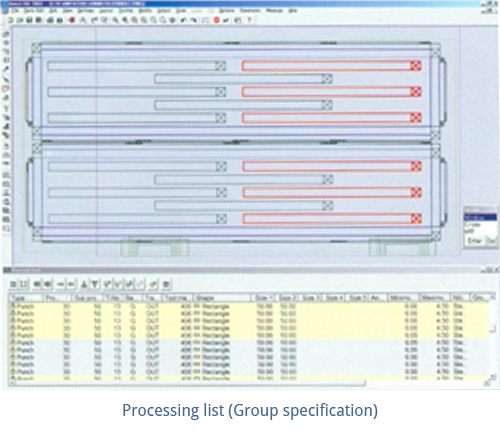 Parts data created in CAD/CAM menu is a common data used for both Hand-Nesting and Auto-Nesting menu. All users can produce high-quality NC program without the need of any programming knowledge. 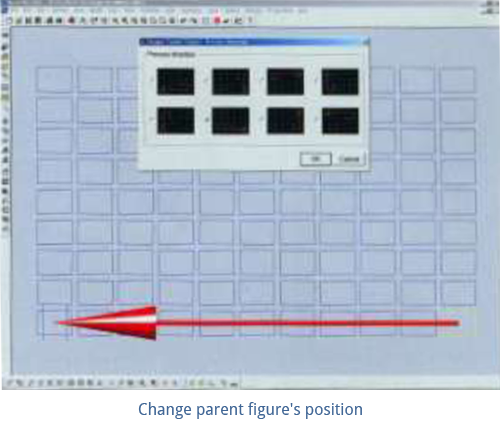 CAMPATH generates the best tool layout, processing sequence, grid layout and proper repositioning automatically. 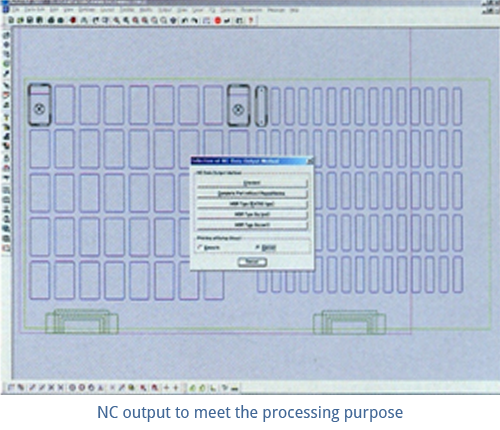 Since we Muratec are specialists of the machines, the executable NC program can be created with ease. 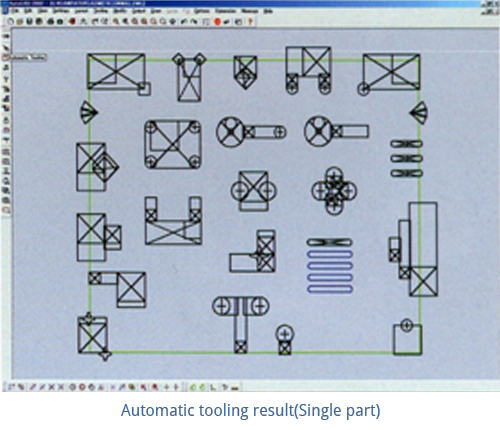 Advance editing function makes it possible to change the specifications of parts easily and flexibly. 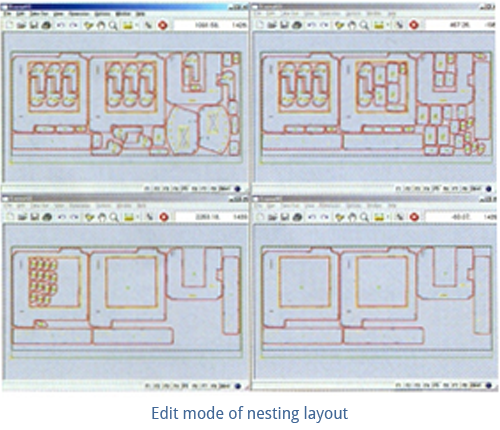 Free-shops nesting is a standard function of G4. Colourful and useful functions such as part-in-part and editing nesting layout help you create NC data much easier. 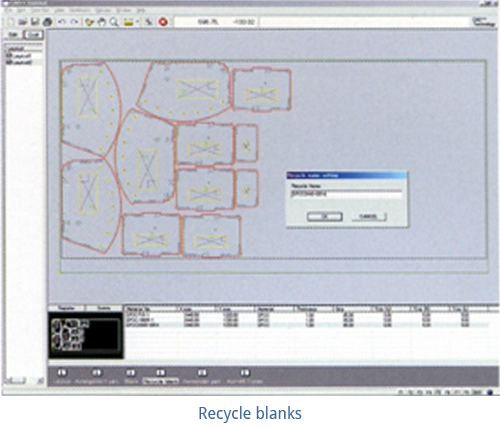 You can correspond to the specification change of parts rapidly and flexibly using the saved auto-nesting layout.